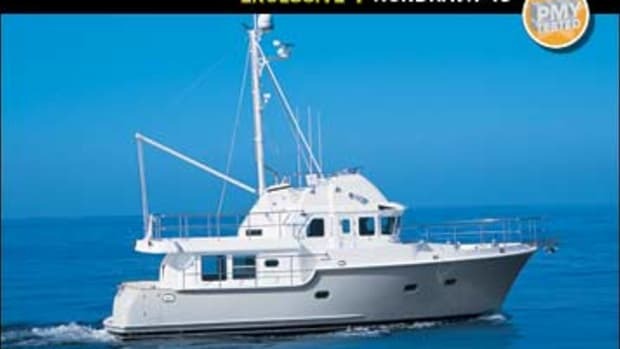 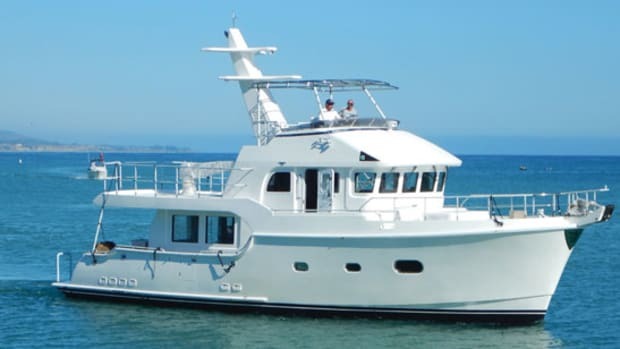 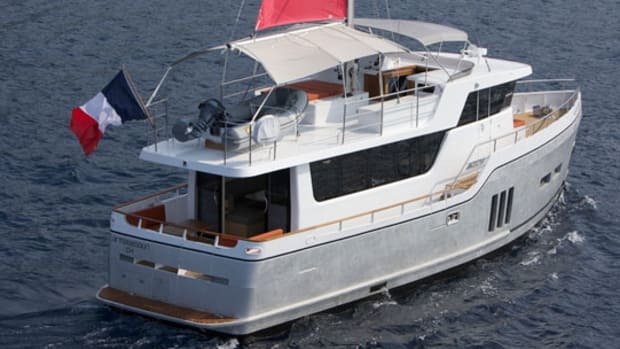 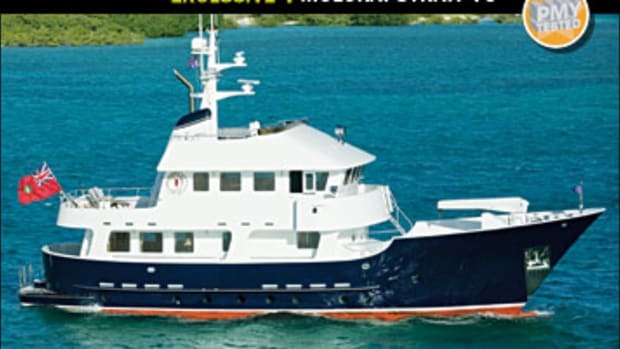 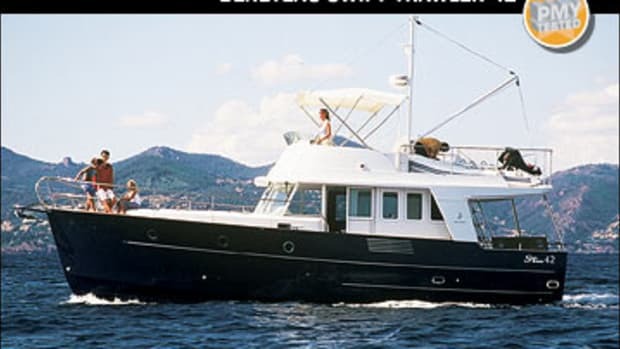 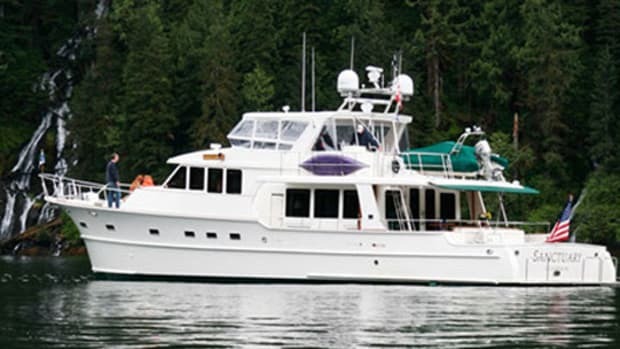 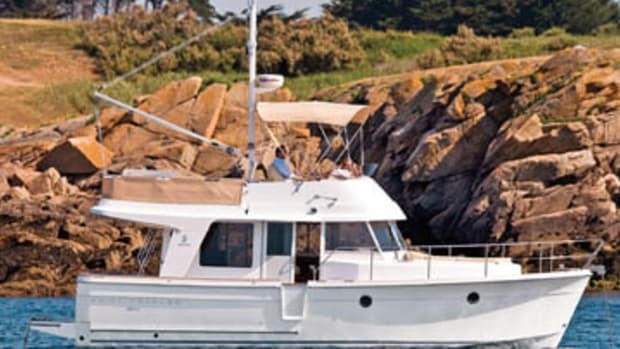 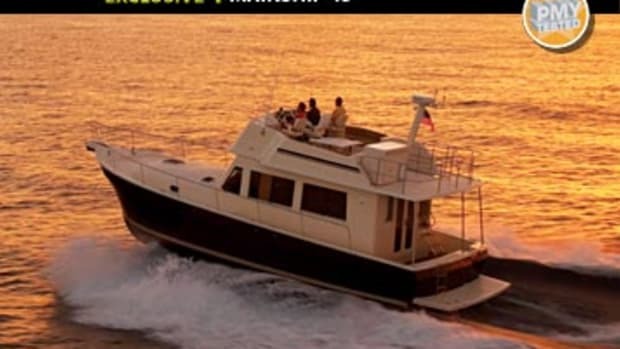 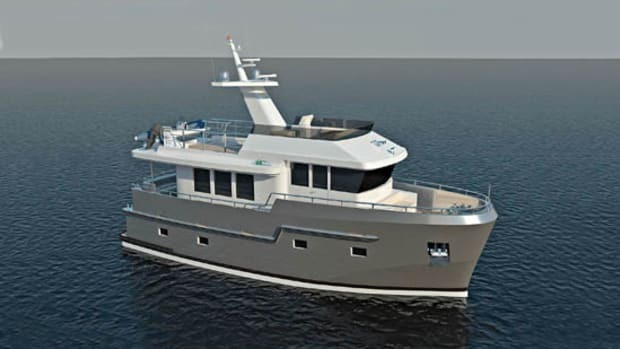 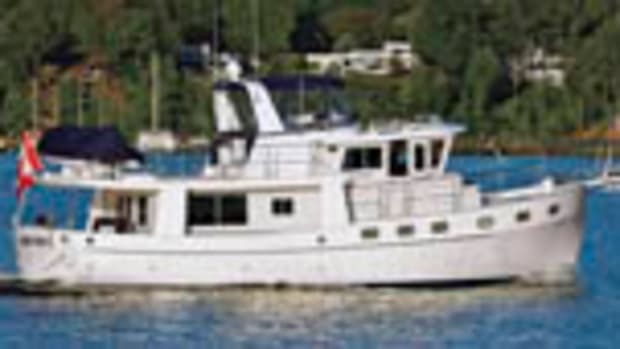 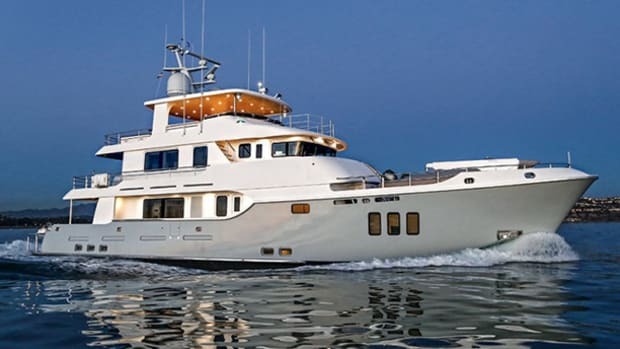 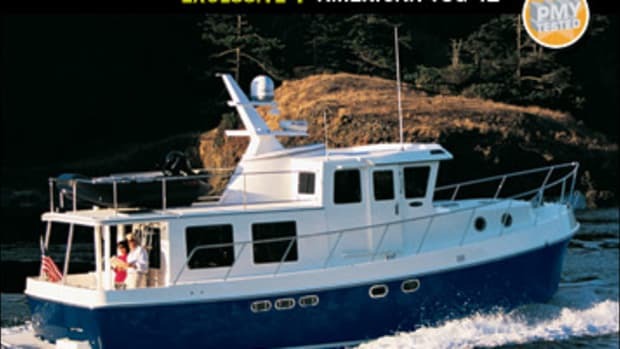 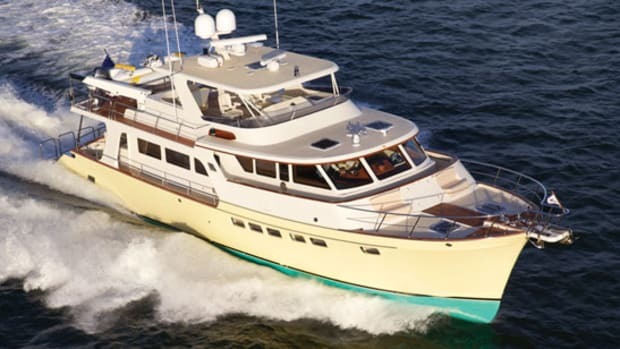 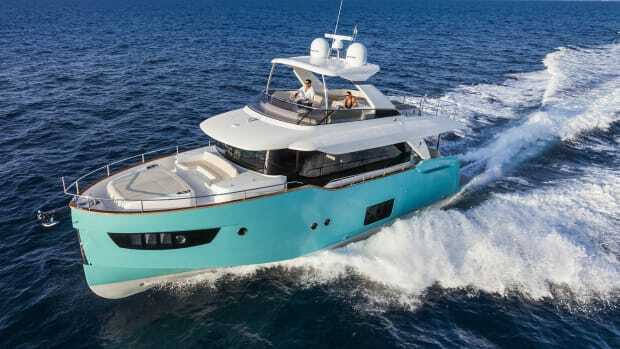 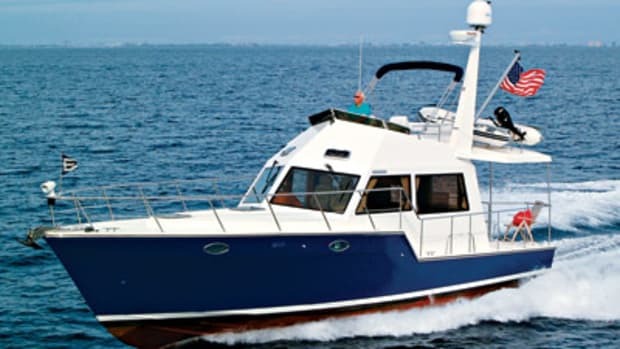 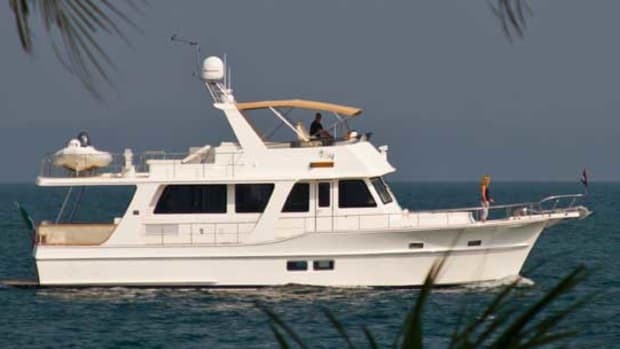 The Grand Banks Aleutian 72 RP has a Tom Fexas-designed modified-deep-V hull. 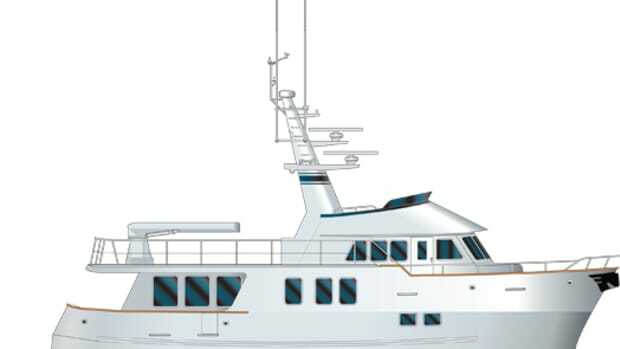 She is a rather fuel efficient vessel at semi-displacement velocities but is also capable of a 21-knot cruise speed and a 25-knot top end. 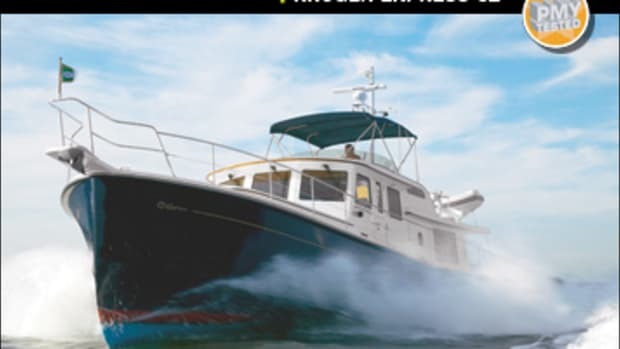 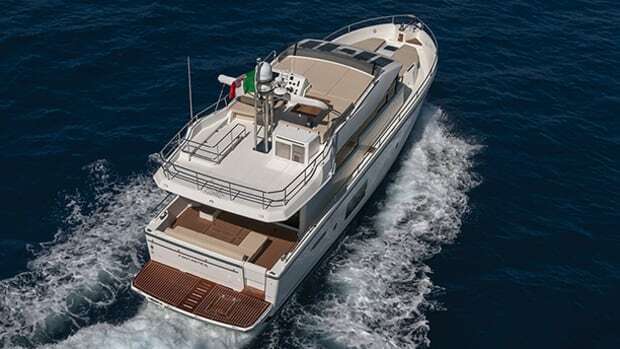 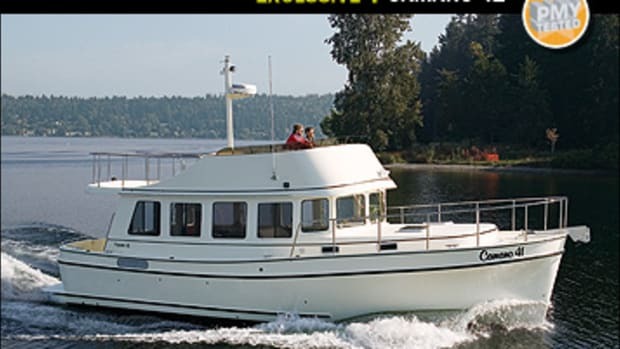 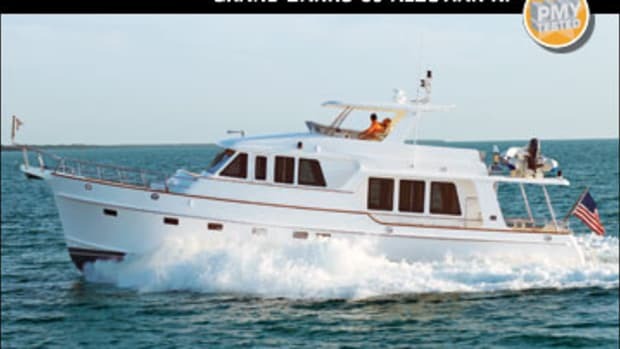 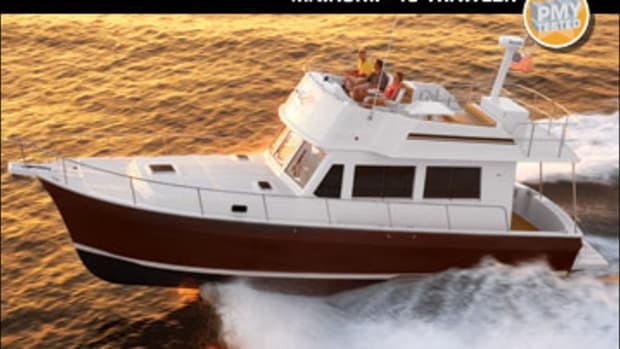 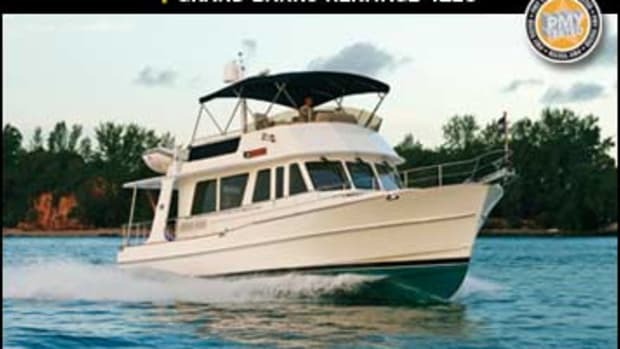 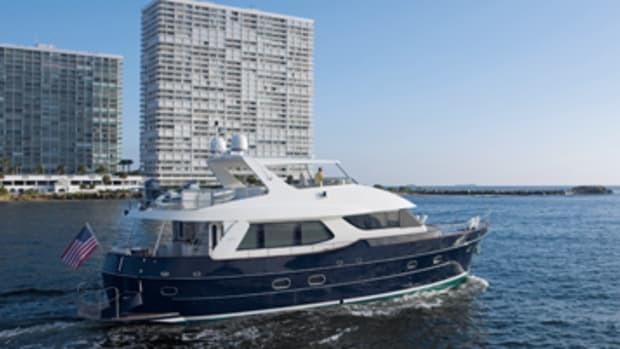 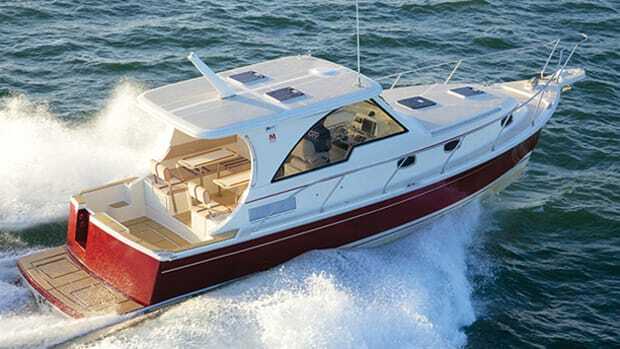 Power & Motoryacht's Boat Test of the Grand Banks Heritage 54 EU. 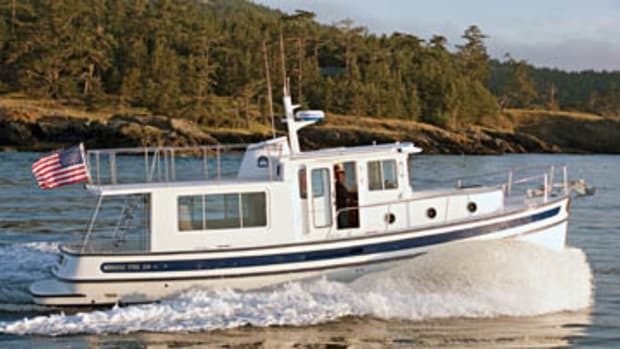 Efficiency: Check. 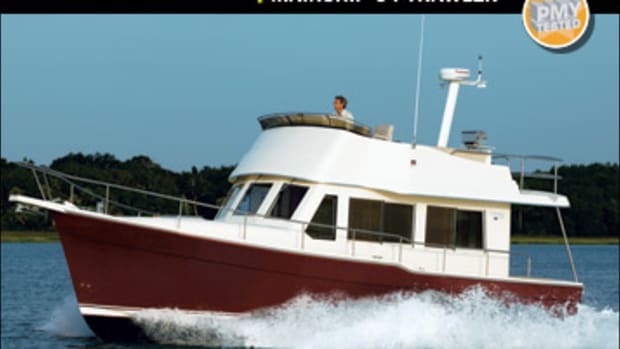 Smart layout: Check. 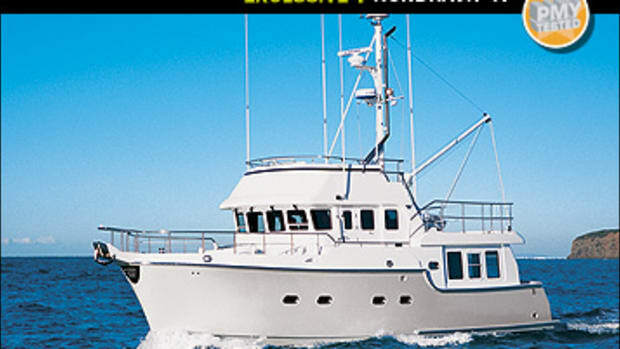 A boat worthy of her storied nameplate: Check. 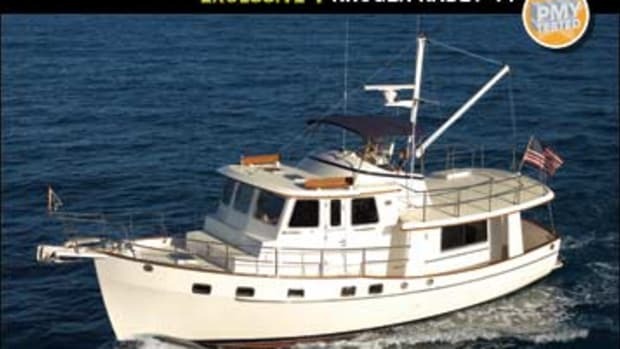 And yet, there’s more to the Grand Banks 54 than ticking the boxes. 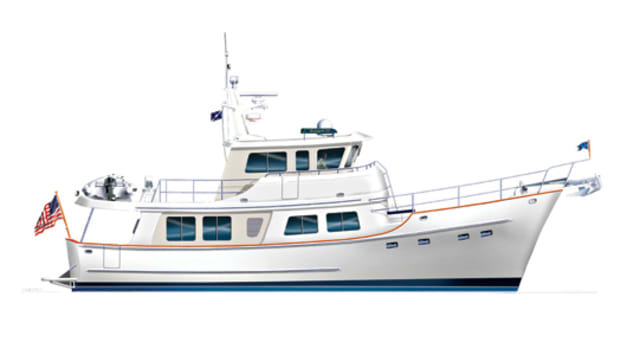 Editor-in-Chief George Sass Jr. takes a close look at what this build means for Grand Banks, and the direction and development of the trawler fleet in general.